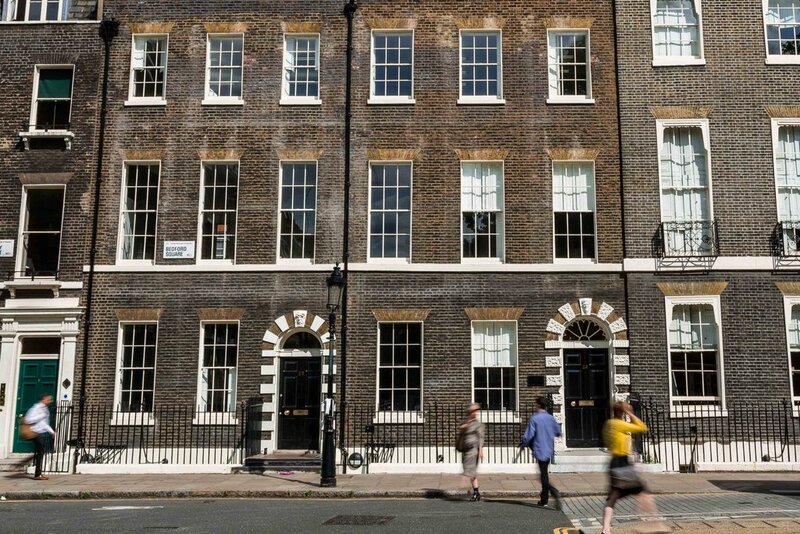 Make 26-27 Bedford Square your company’s new home in this beautiful des-res location in the heart of London’s buzzing West End. These two beautiful, adjoining Grade I listed Victorian buildings provide office suites with goregous period features, high ceilings and excellent natural light. 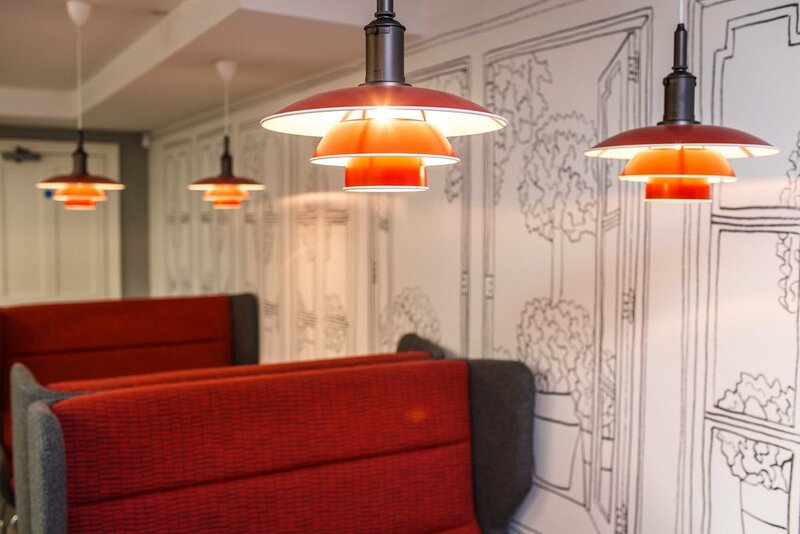 When you need to step away from the office relax in our lounge and let your mind be creative. 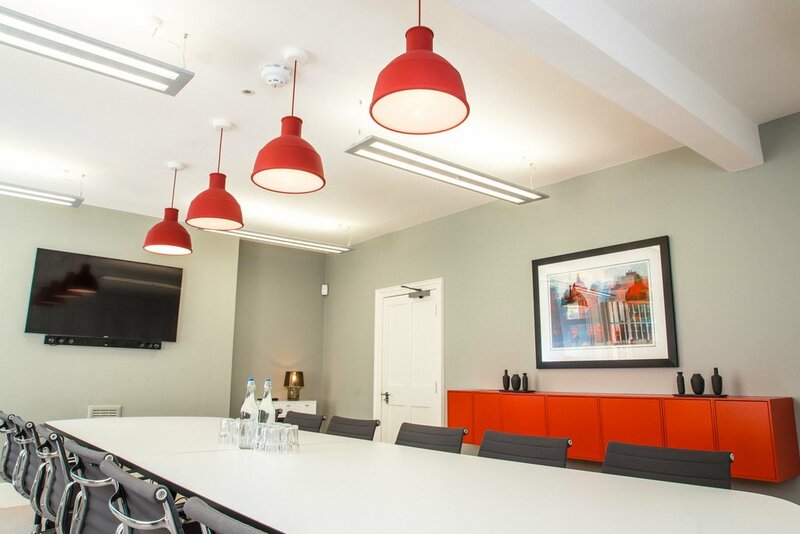 2 stunning boardrooms are also available to rent.